Reading list: I’ve been reading a lot lately. One book after another, going back to… probably the beginning of the year. Most recently I’ve read Gentlemen Prefer Succubi by Jill Myles, The Treasure Keeper by Shana Abe, and Dragon Bound by Thea Harrison. My favorite of those was Dragon Bound. I seem to have a weakness for dragons as well as werewolves and shifters. 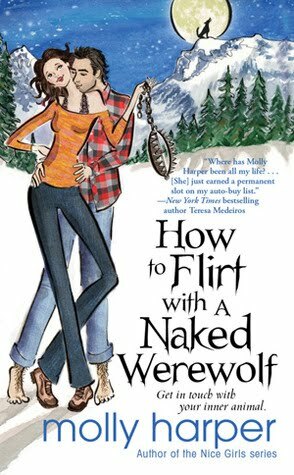 Next on my reading list are Wicked Enchantment by Anya Bast, How to Flirt with A Naked Werewolf by Molly Harper, The Hunger Games by Suzanne Collins, and City of Bones by Cassandra Clare. Not necessarily in that order. All of these were recommendations from people with exceptional taste in books, so I’m giving them a try. There are about a million other books on my shelves which I haven’t gotten to yet and, oh yeah, at some point I should get to working on my own lol. And now the promised “stuff”: I’m debating doing a regular monthly or weekly post of some sort, like those lists and memes people sometimes do. Except I’m having trouble coming up with something. So I am opening this up for suggestions. An option would be a reading list such as this one, but I can’t promise I’ll keep reading this much for long, so that might go dead soon. OR I could do some sort of mini flash fiction day featuring characters from Blood Moons and Blood Trails, etc. That might be doable on a monthly basis. OR I could do a list type thing, but those are no fun without interaction. What do you think? What would you enjoy reading?